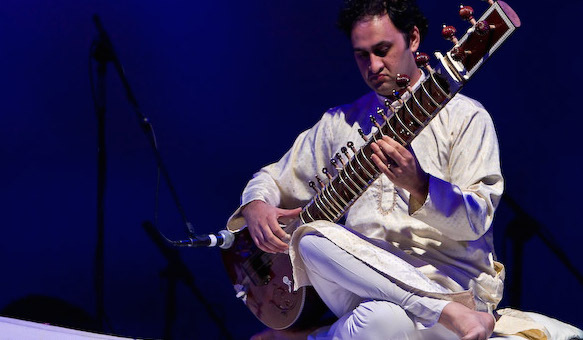 Sam Randhawa is a student of Ustad Shahid Parvez (India's finest Sitarist). Sam Randhawa is a student of Ustad Shahid Parvez (India’s finest Sitarist). Sam also lectures in Hindustani music at The University of West London. He performs with a number of amazing Tabla players including Harkiret Bahra, Bunty Baines, Tarsem Singh, etc.